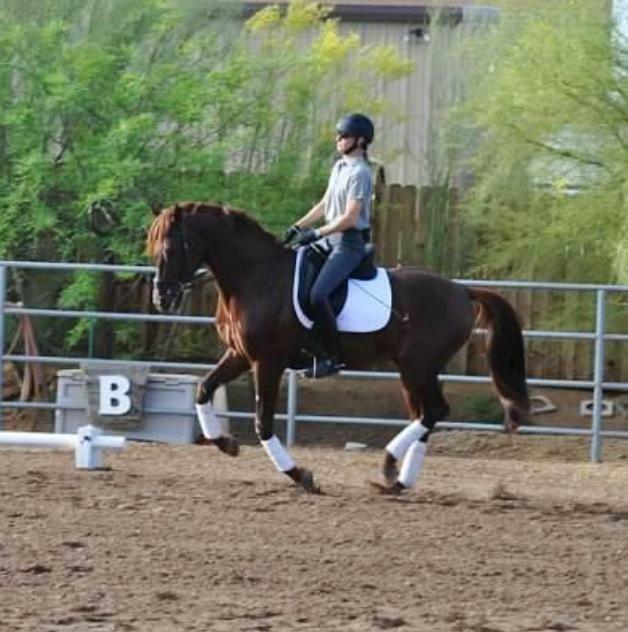 Kemah Farms is a private training facility located in north Phoenix, Arizona, minutes from Cave Creek and Scottsdale. 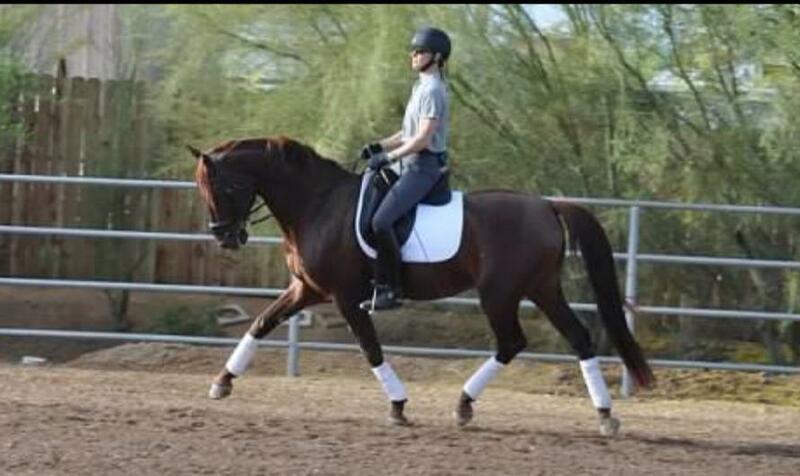 Kristy Doty is the owner and dressage trainer, instructor, and competitor. 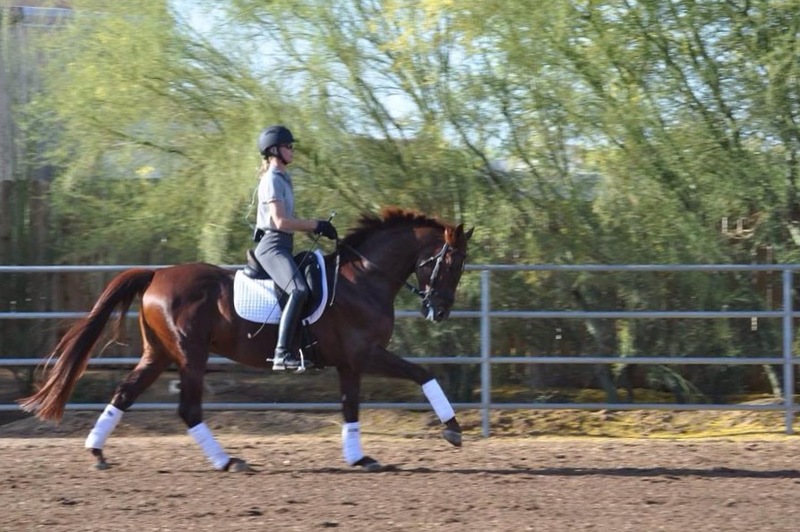 Kemah Farms stands Fandango GSF, licensed and approved Oldenburg and RPSI 2008 liver chestnut stallion.